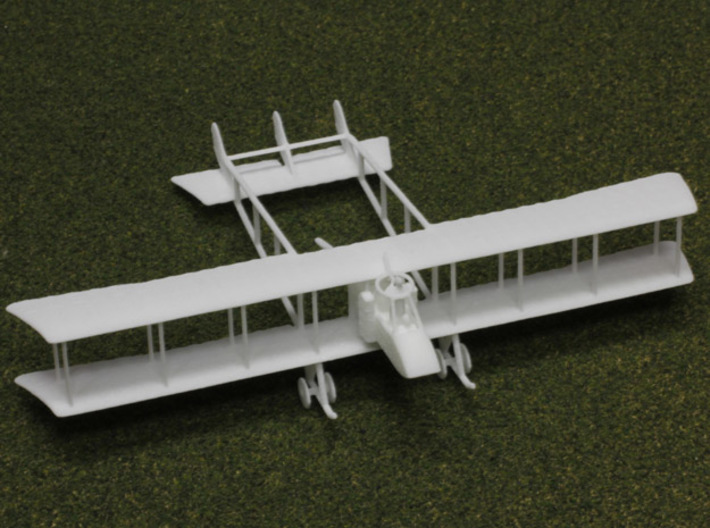 The SP.2 was a derivative of the Farman M.F.11 "Shorthorn", built to accommodate the powerful Fiat A.12 engine. 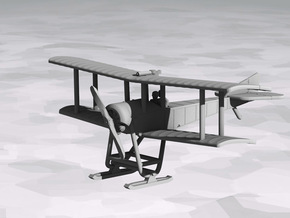 While it was a fine design for its time, the failure of the SIA 7b programme left the SP.2 and SP.3 serving much longer than they deserved -- well in to 1918. 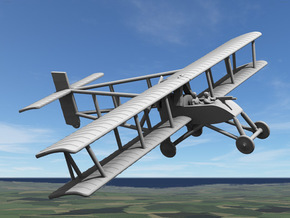 While its strength was appreciated, its slow speed and lack of maneuverability became a detriment, and it was not until the arrival of more modern machines in mid-1918 that it was finally retired to training schools. 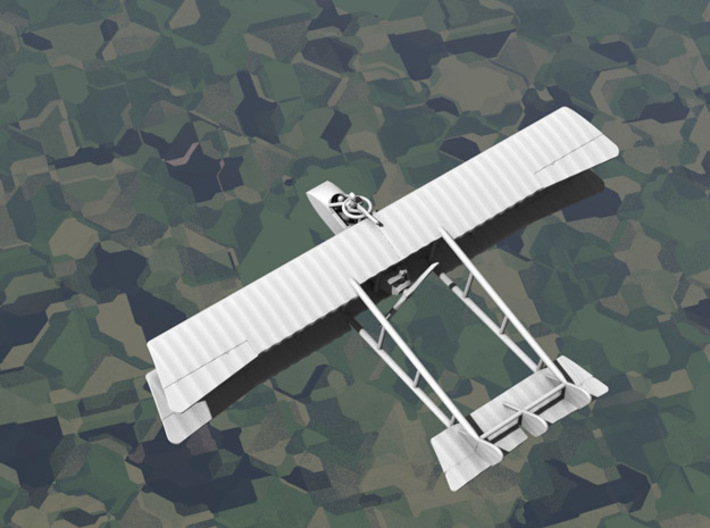 Though largely forgotten, the SP.2 and SP.3 were important reconnaissance platforms for the Italian air force in 1917-1918. 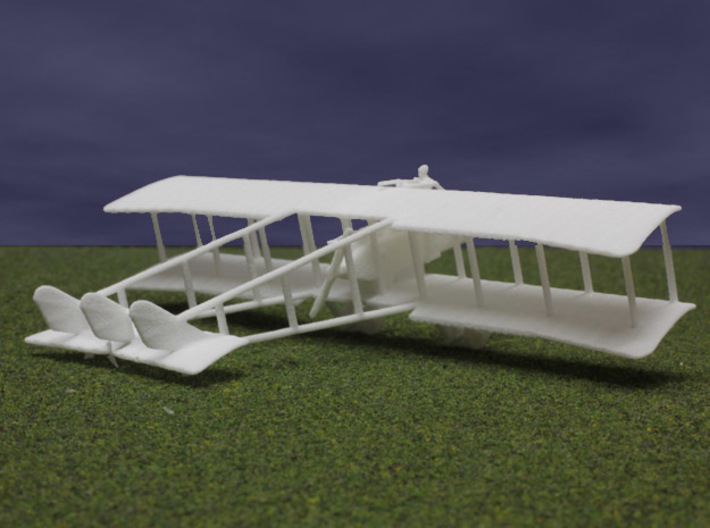 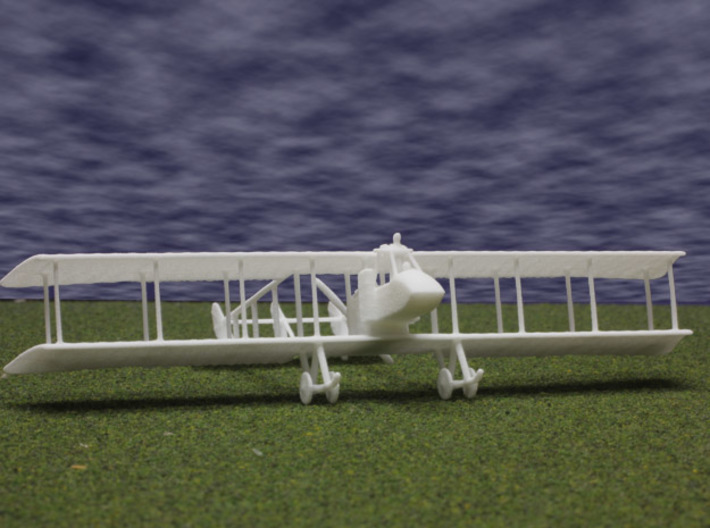 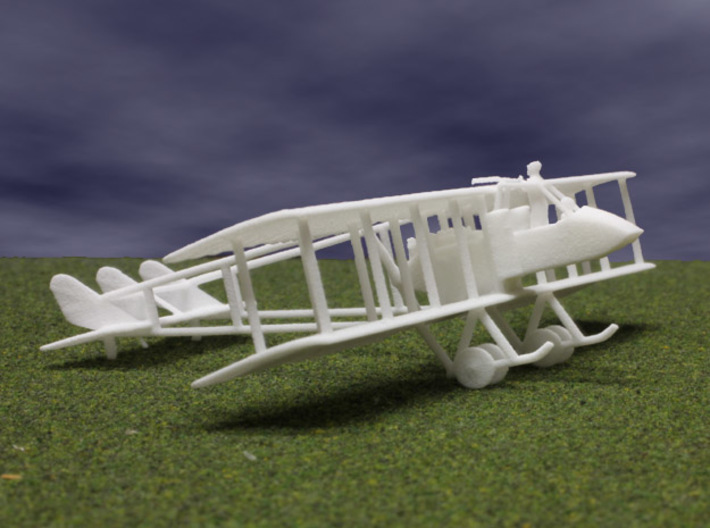 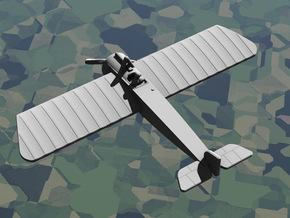 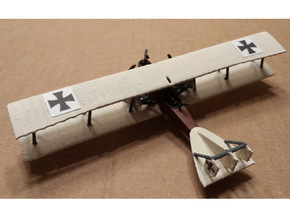 This plane comes in 1:144 and 1:285/6mm/1:288 scales. 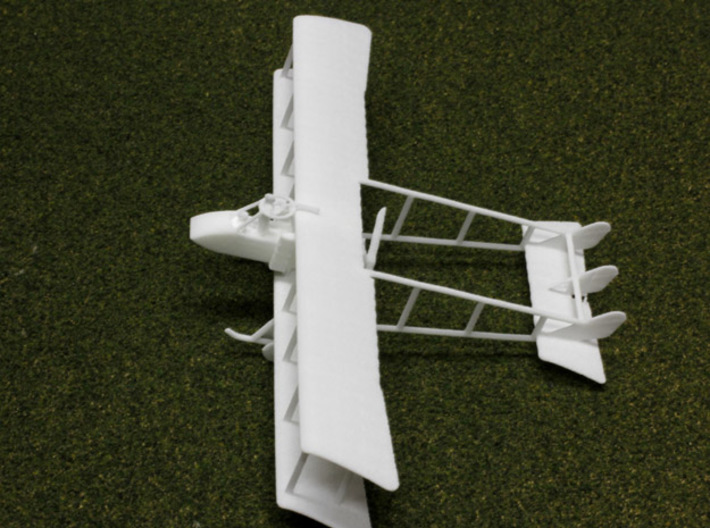 The 1:285 uses a propeller disk rather than propeller blades.